Penta-Nut™ is the largest diameter security nut available, and with the added Raptor™ Security Head, no washer is needed. This High-Security 316 stainless steel nut turns any bolt into a lock. 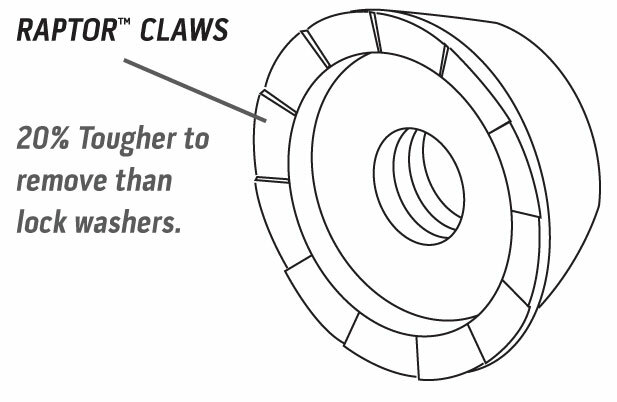 When manufactured with the optional Raptor™ Head, the Penta-Nut™ can handle 20% more torque and provides more grip than any other nut on the market. Each customer has different needs. Let us help you get protected. 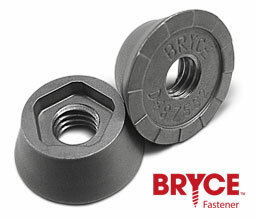 Click for more info about Penta-Nut® Tamper-Proof Nut, or for all Bryce products, visit our products page.